Do you know where your electrical panel is? Or better yet, do you know how old it is? This is important, because electrical panels do not age well, and pale in comparison to the current technological advances. Older electrical panels were only intended to work within a certain range of amps, which are probably less than the average home uses with the heavy use of technology. This leads to insufficient power for appliances, tripping breakers when using too much electricity, or even causing an electrical fire. But the good news is that all of this can be prevented. Your electrical panel, like any other element of your home, is especially important and should stay as up-to-date as possible. By installing a new one, you will see a dramatic increase in electricity efficiency, and greatly decrease the risk of an electrical fire. So don’t wait, while you are remodeling the rest of your home, don’t forget to upgrade the control center of your home. 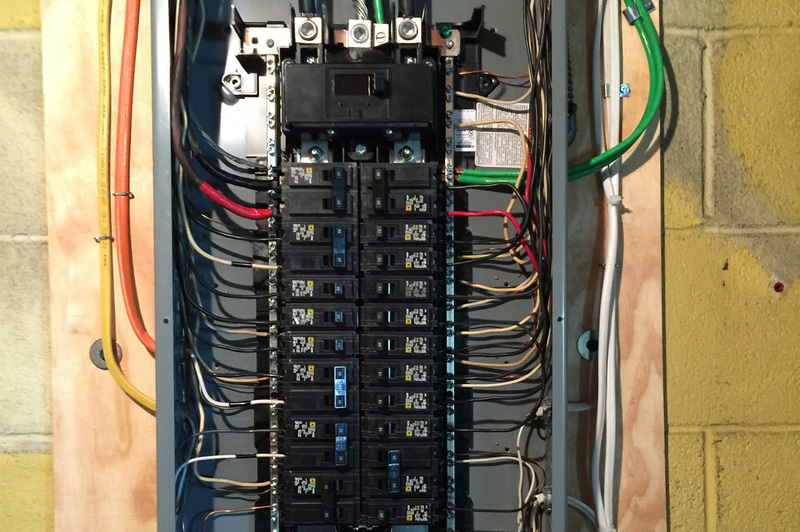 We specialize in both new panel installation and service upgrades to keep the flow of electricity to your home in check. As certified electricians in Macungie, we take the utmost level of care when working with your panel to ensure the safety of your home in Emmaus, Catasauqua, Trexlertown, and Bethlehem PA areas. With years of extensive experience in the field, we can properly diagnose any problem and solve it either by repairing or replacing the system.